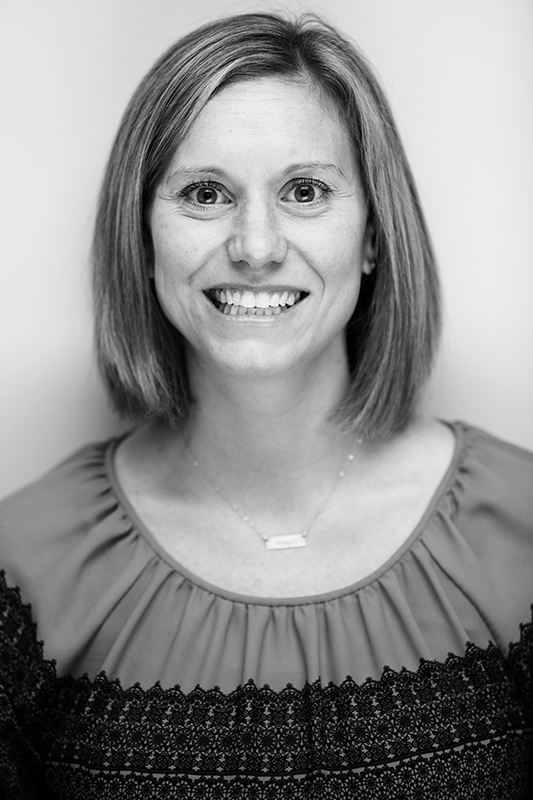 Dr. Amy Shogren is a pediatric neuropsychologist who specializes in the evaluation of preschool and school aged children with Autism Spectrum Disorders. In addition to her expertise with children on the Autism Spectrum, she has experience in the assessment of learning challenges, ADHD, anxiety disorders, and deficits in executive functioning. She joined ICCD upon its inception in 2007 and completed her post-doctoral fellowship under the supervision of Dr. Rafael Castro. Dr. Shogren earned her doctoral and master’s degrees from the Minnesota School of Professional Psychology. Prior to receiving her doctoral degree, she completed an APA accredited internship at the May Institute where she conducted neurodevelopmental assessments at the National Autism Center and provided consultative and direct services at the May Center School. Dr. Shogren has worked with a wide range of children and their families in a variety of settings and has experience with Applied Behavioral Analysis. In addition to neuropsychological evaluations, she also conducts program and school observations.